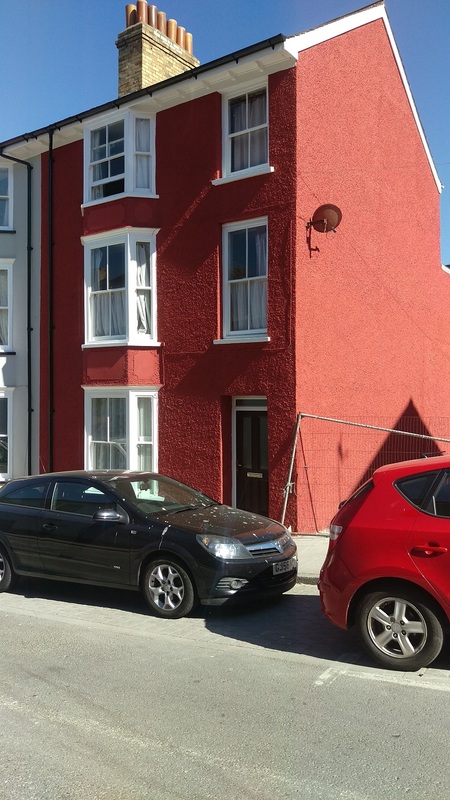 5 bedroom shared house available June 2019. Rent includes internet, gas, electric and water charges. Ideally suited to students or professionals and is ideally located in the town centre. Laundry with washing machine and tumble drier.